Born in June and want to know more about your birthstone? 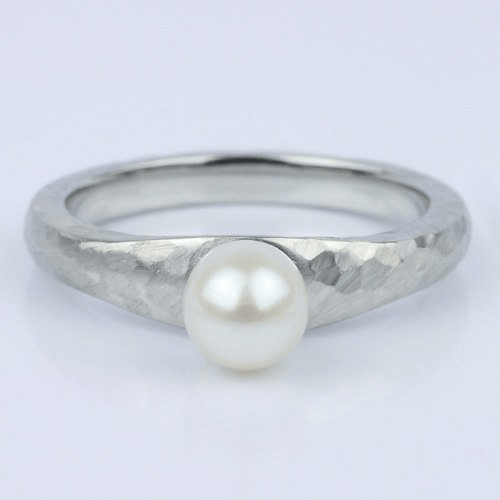 Your birthstone is the pearl, notable for being the only precious jewel that is created by a living animal! Natural pearls form by the millions, but pearls that are high quality enough to have value are only found at a rate of 1 in 10,000. This makes the any piece of pearl truly unique and special. What’s the Meaning of the Pearl Birthstone? The birthstone for June symbolizes plenty of personality traits. People who have the pearl as their birthstone are said to be wise, pure, and wealthy. They’re also said to possess integrity, fidelity, and spirituality. In short, if you’re born in June, chances are that you’re a pretty great person. People discovered pearls before they discovered oysters, probably finding them scattered loose along the beach while foraging for food. Before we knew that pearls came from oysters, their presence was explained away by ancient mythology. 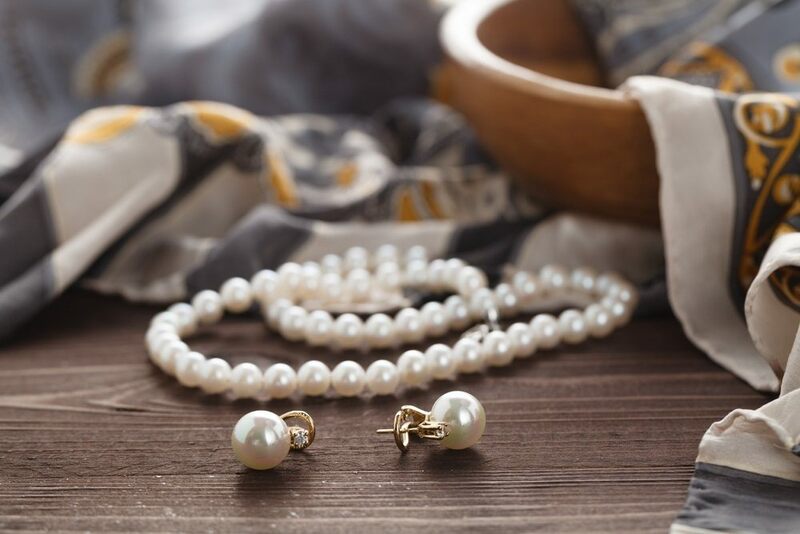 Pearls have been around as long as the animal kingdom has been, and in the centuries past, people have described them as dewdrops from heaven, or the tears of angels, nymphs, faeries, and mermaids. In fact, ancient Greeks told stories of Aphrodite raining pearls from her body instead of water droplets when she emerged from the sea! Another legendary story says that Cleopatra made a bet that she could eat the worth of an entire country in a single meal, and to win, she dissolved a single, ultra-valuable pearl into a glass of wine, and chugged the entire glass clean. Although modern medicine can’t vouch for these antidotes, people used pearls to heal all kinds of ailments in centuries past. Pearls were said to be a great cure for insomnia and memory loss, even insanity. In some cultures, they were also said to be a useful fertility aid, and to cure heart, stomach, and spleen diseases. Ancient Greeks associated pearls with love and marital success, so it became tradition for newlywed brides to wear a single string of pearls around her neck on her wedding day. Today, pearls are still seen as a classic among traditionally-minded brides, especially by royalty and people of high social stature. Looking for the perfect anniversary gift? You’re in luck! Pearls are a traditional gift for many special anniversaries, including the 1st, 3rd, 12th, and 30th. A gorgeous June birthstone ring or a set of carefully-chosen Tahitian pearl earrings may be just the gift you’re looking for, and you have the benefit of it being a meaningful birthstone, too. No doubt, anyone should be thrilled to have pearls as their birthstone. 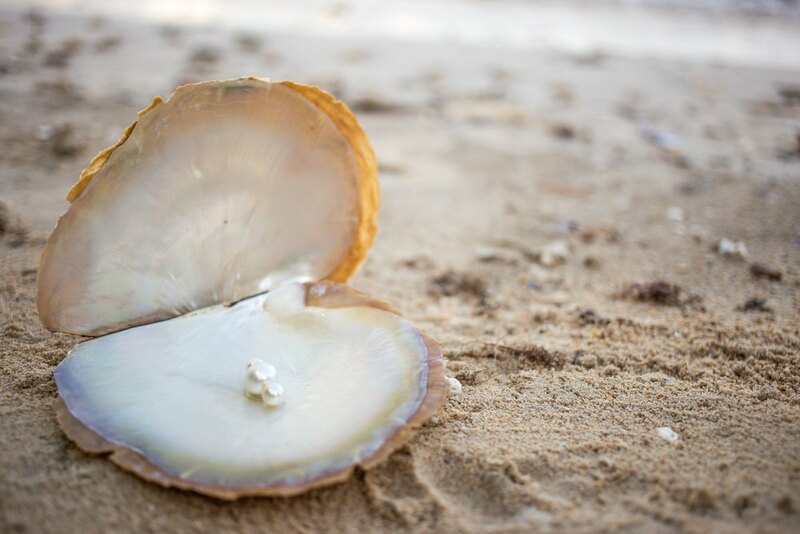 Pearl, the June birthstone, boasts a rich history, full of mythology, and a unique position as a naturally-occurring precious gem that comes from the animal kingdom.